Ivy Nursery offers shade trees, flowering trees, and evergreen trees as well as flowering shrubs, deciduous shrubs, vines and ground covers. We try to always have the newest, most interesting cultivars along with old favorite varieties. Most are from regional growers, and all are carefully chosen for our hardiness zone so that they will thrive in your yard or garden. 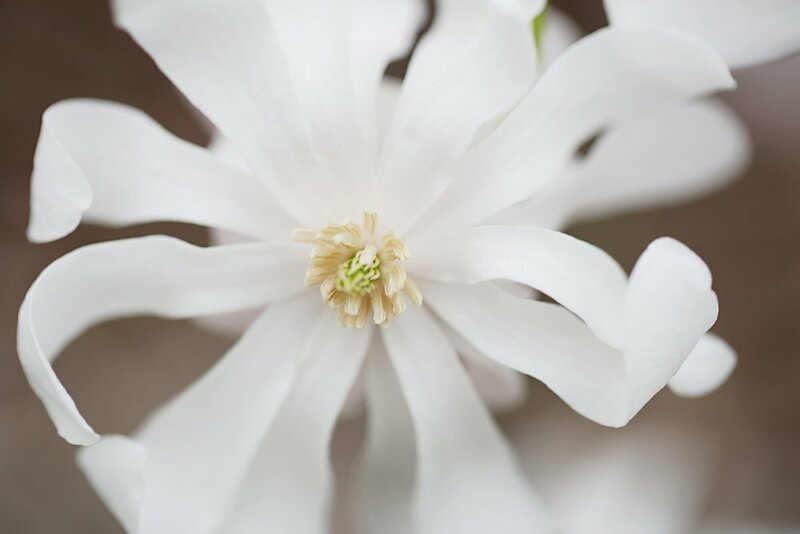 CHOOSING THE RIGHT PLANT | Our staff of horticulturists and gardeners will help you to know the sun, shade, and moisture requirements of each plant, as well as its eventual size and when it will bloom. They can also advise you on which plants will attract birds, butterflies and hummingbirds to your garden, and which plants are deer resistant. We are happy for customers to bring drawings, plans and photographs of their sites so that we can help with design and with making the best plant choices. SERVICE | If you have a plant with a pest or disease problem, our staff are glad to help diagnose it and will choose the best product to correct the problem. Whenever possible, we prefer to recommend organic products.